We are excited to be offering you the freshest-tasting American and European breads available. All of our breads, cookies, muffins, and rolls are baked fresh daily, using only the best ingredients, featuring Montana whole wheat flour. With a few exceptions, our breads contain no preservatives, no processed sugars, added fats, oils or cholesterol. 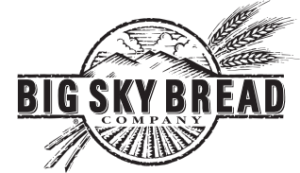 Our customers say it’s the best-tasting bread under the sky. We hope you enjoy our products as much as we enjoy baking them for you. Present the coupon to receive 10% off your purchase.